I have managed to finish off two canvases, which were part of a challenge. however, it's finished and that's the main thing! which the Snarky Stampers are temping us with - N is for Naughty Christmas! Love both of these! 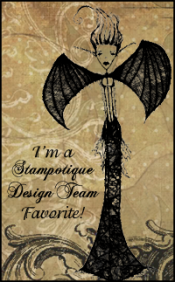 Thanks for joining the fun of our 100th challenge at the Sisterhood of Snarky Stampers! I for one like the black stamping! 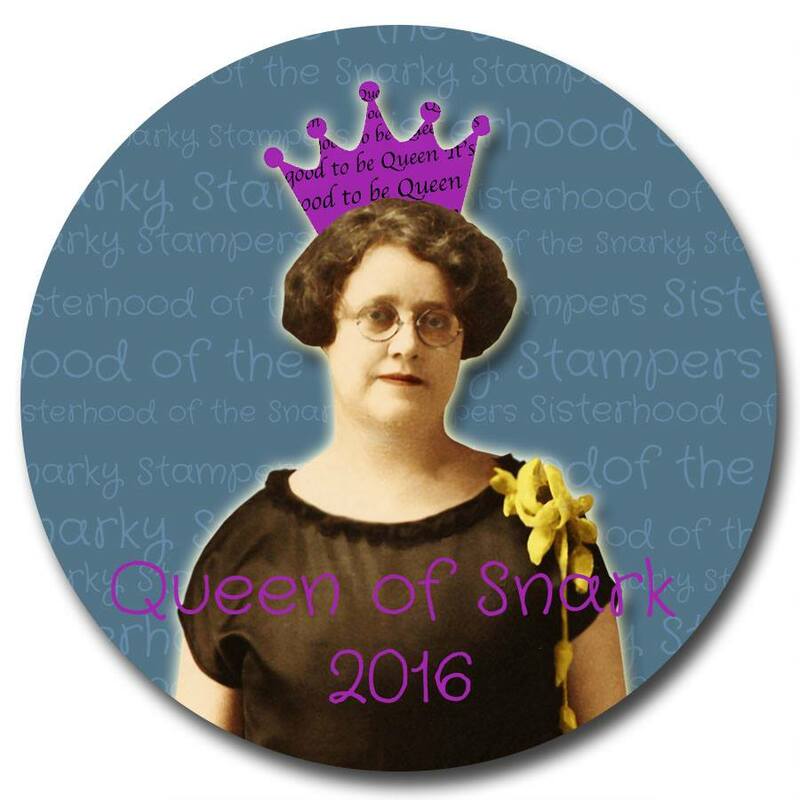 Thanks for joining Edna and the sisterhood of snarky stampers for naughty Christmas! !